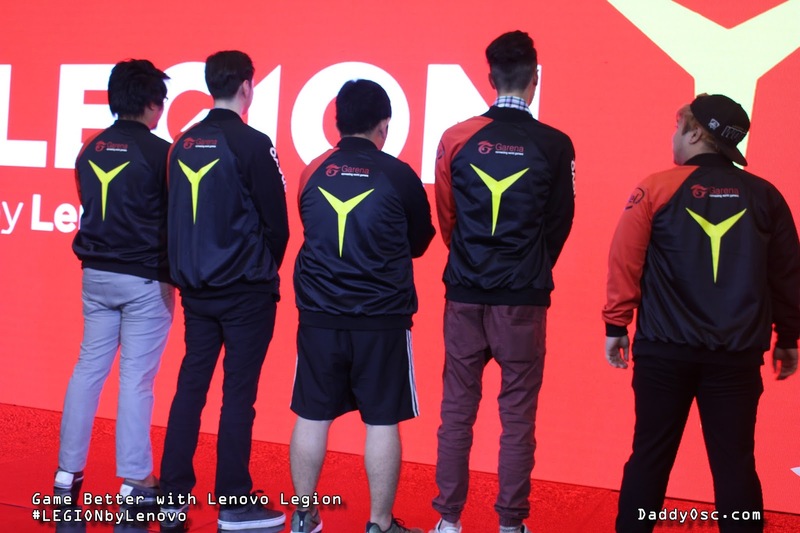 Lenovo Introduces New LEGION Line designed for PC Gaming #LEGIONbyLenovo | Daddy O! 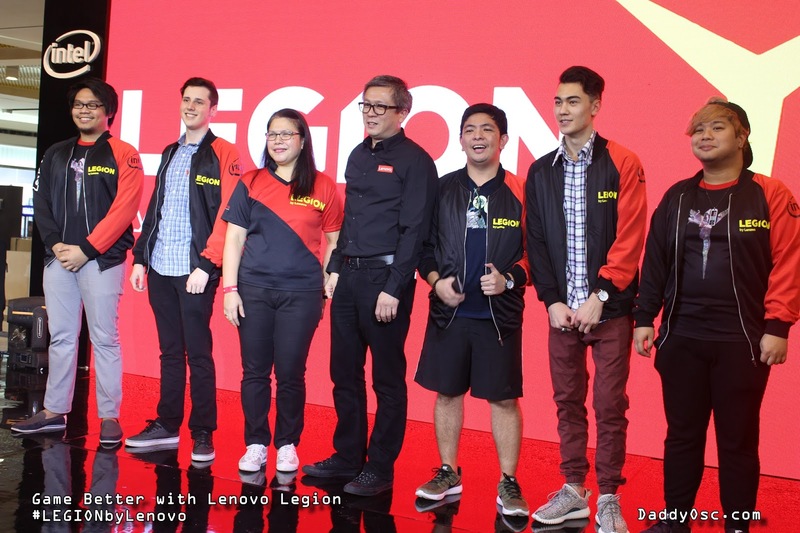 Lenovo presents its sub-brand of gaming PCs, named Lenovo Legion to cater to the growing community of online gamers. 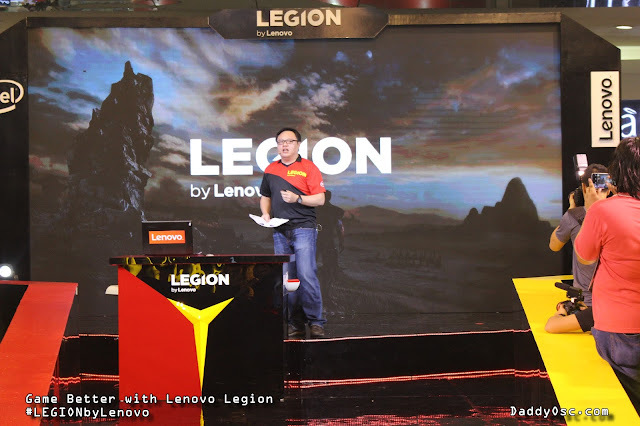 Mr. Vinson Chua, Lenovo Philippines Consumer Product Manager, presents the Lenovo Legion Laptop and desktop PC. 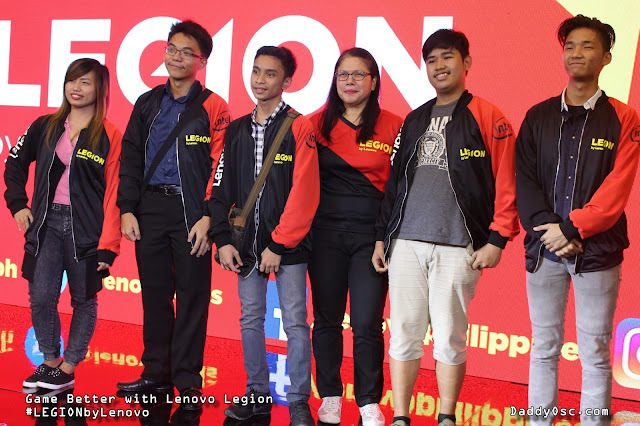 Lenovo, the leader in providing innovative technology consumer, commercial, and enterprise introduced "Lenovo Legion", a sub-brand gaming PCs designed for the growing community of online gamers last January 28-29, 2017 at SM Cyberzone North Edsa. It was a two-day gaming convention that allowed avid gamers to play League of Legends (LoL), one of the most popular Multiplayer Online Battle Arena games by Garena in Southeast Asia. 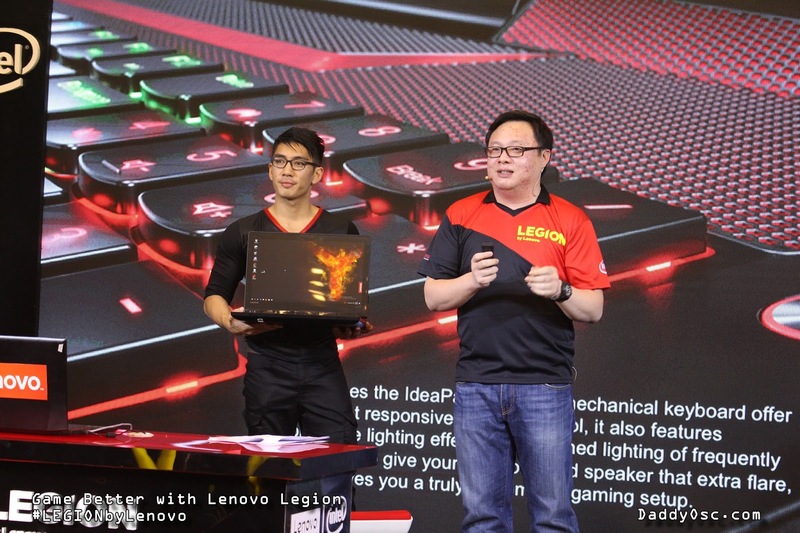 But, before the community game battle begins, the company rolled out the introduction of new products of gaming PCs. A powerful laptops of Lenovo Legion Y520 and Ideapad Y910 and desktop pc IdeaCentre Y710 Cube. 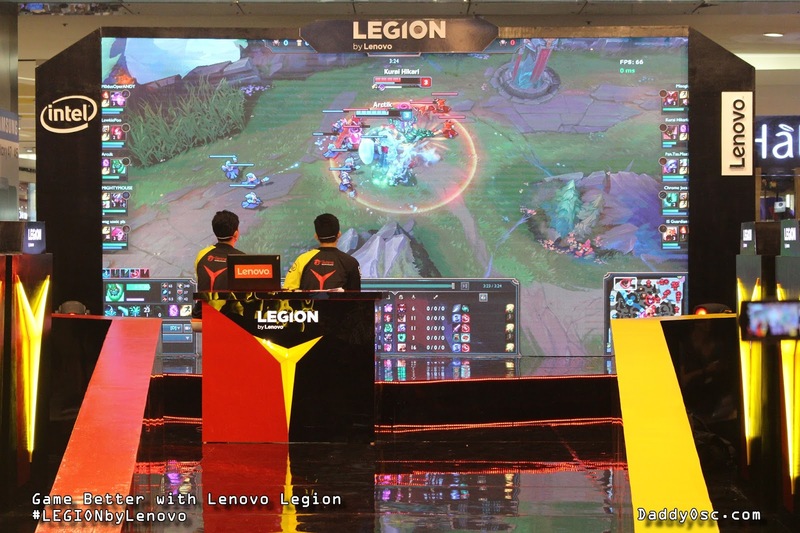 These new gaming sub-brand offers gamers powerful gaming devices and community engagement. 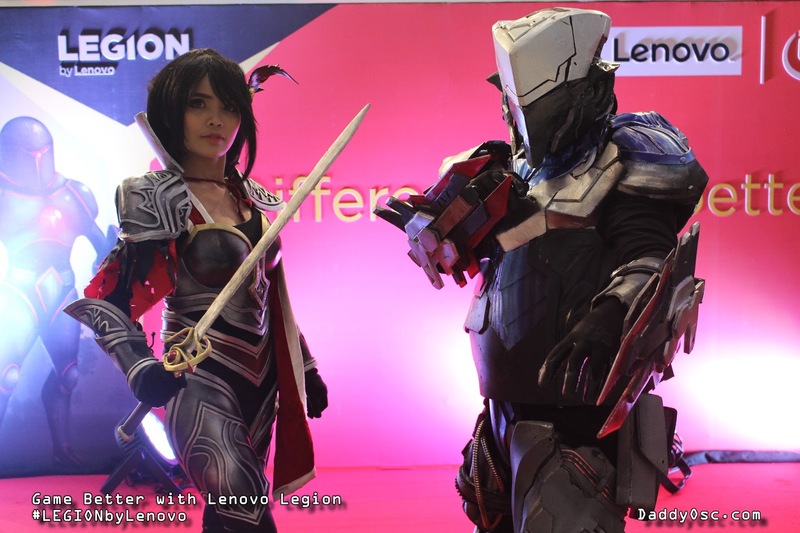 It’s a user experience designed around what they’re passionate about – the most immersive gaming experiences. 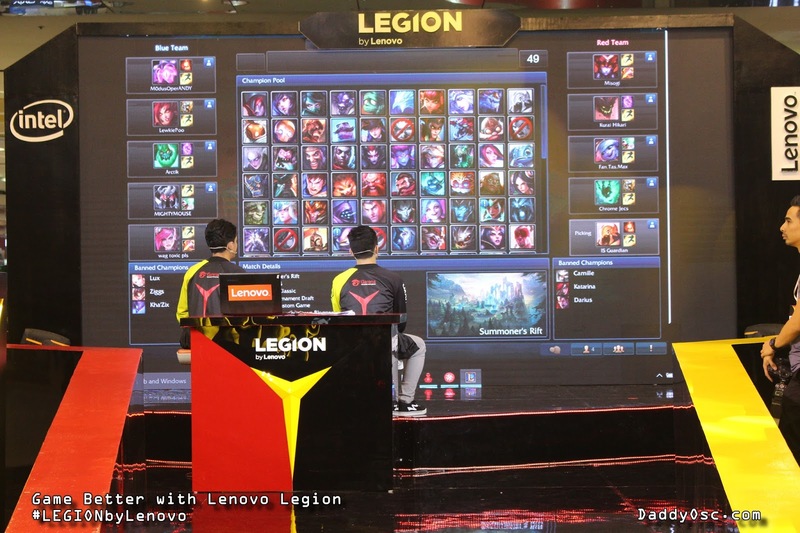 League of Legends Community game match. As we can see in the big screen, there are two teams with5 members each choosing their LoL characters. 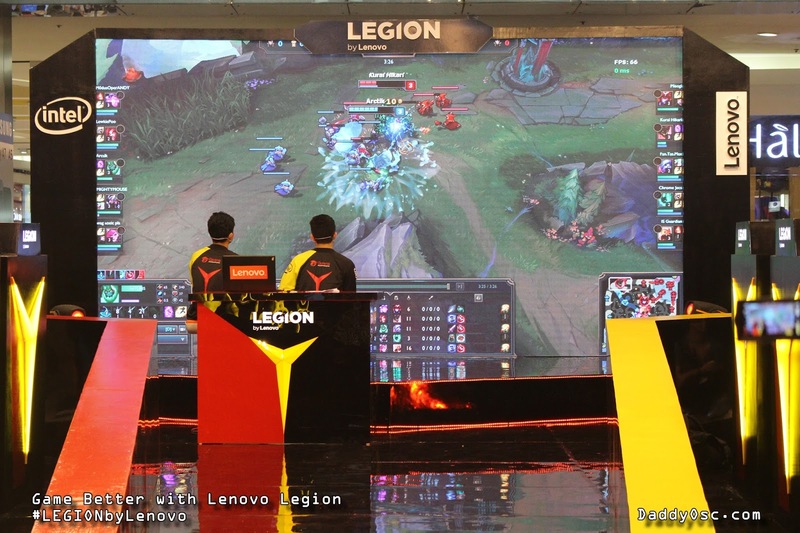 Team members were able to engage in their opponents at the battle ground. 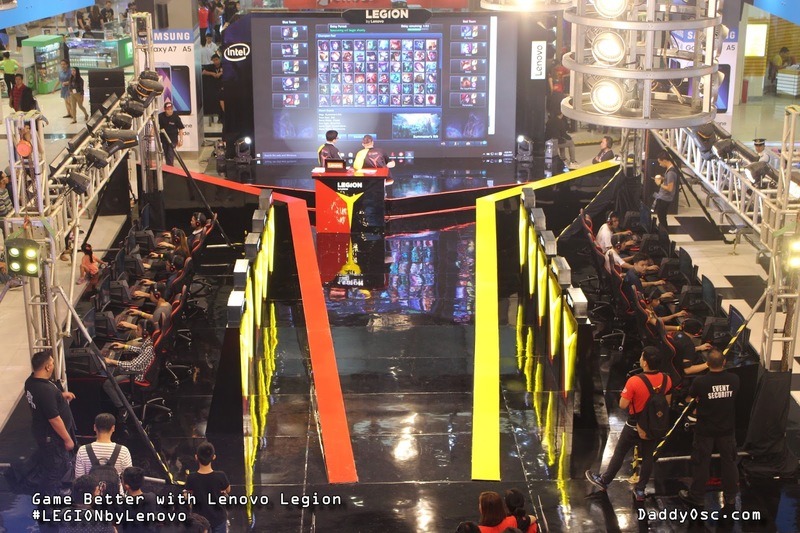 Garena Philippines and gamers won the game. 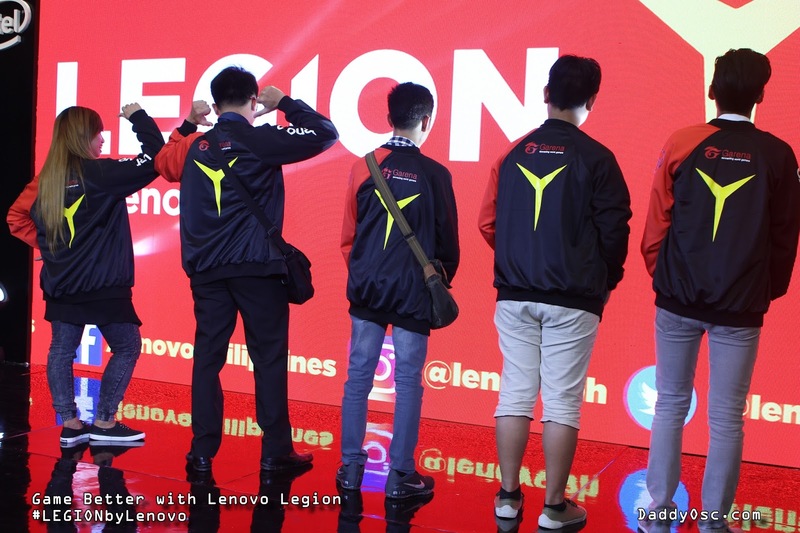 Photo with Lenovo executives. SM Cyberzone North Edsa LEGION by Lenovo game stations. Wondering what machine they're using? A complete set of IdeaCentre Y710 Cube with headset and mechanical keyboard plus mouse. Below are basic specifications fits for your outstanding gaming experience. 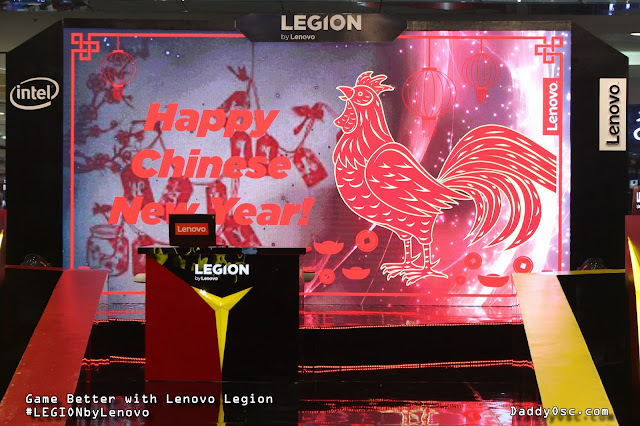 Dedicated Video: It has NVIDIA GeForce GTX 1080 GPU allows for 4k resolution gaming. 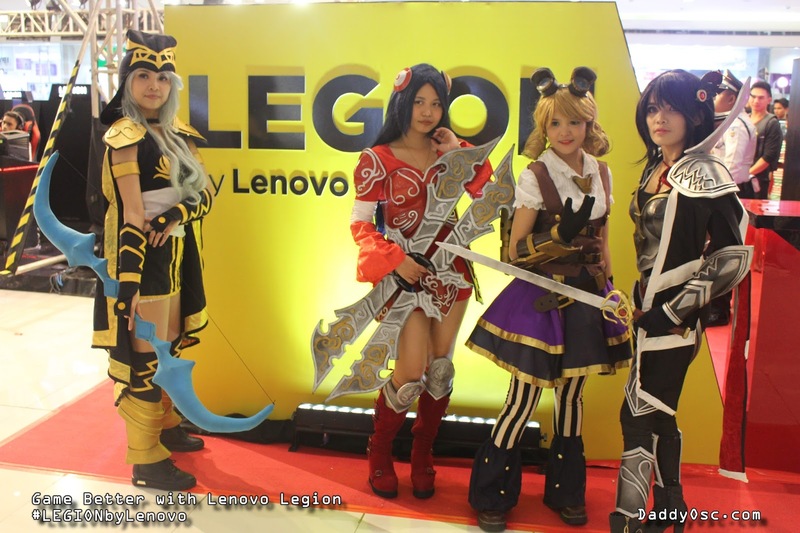 There are also LoL characters at the venue portrayed by our cosplayers. The gaming convention serves as battleground for 12 teams from participating schools such as the De La Salle University, DLSU – College of Saint Benilde, Adamson University, National University, AMA University – Quezon City Campus, University of the Philippines – Diliman, and the Far Eastern University, among many others. - is already available at Lenovo Philippines retail stores nationwide. 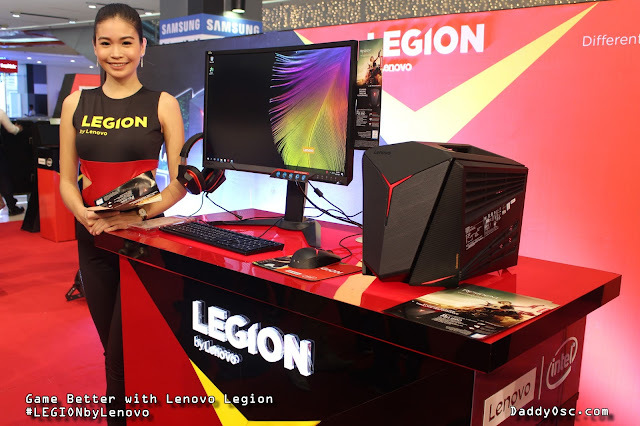 - pricing of this desktop starts at PhP 81,990. - available at any authorized retail stores nationwide. Ideapad Y910 will be available the first quarter of 2017. Pricing details will be announced soon. To know more and to stay connected and updated on Lenovo Philippines, visit www.lenovo.com/lenovo/ph/en, or follow their Facebook page.